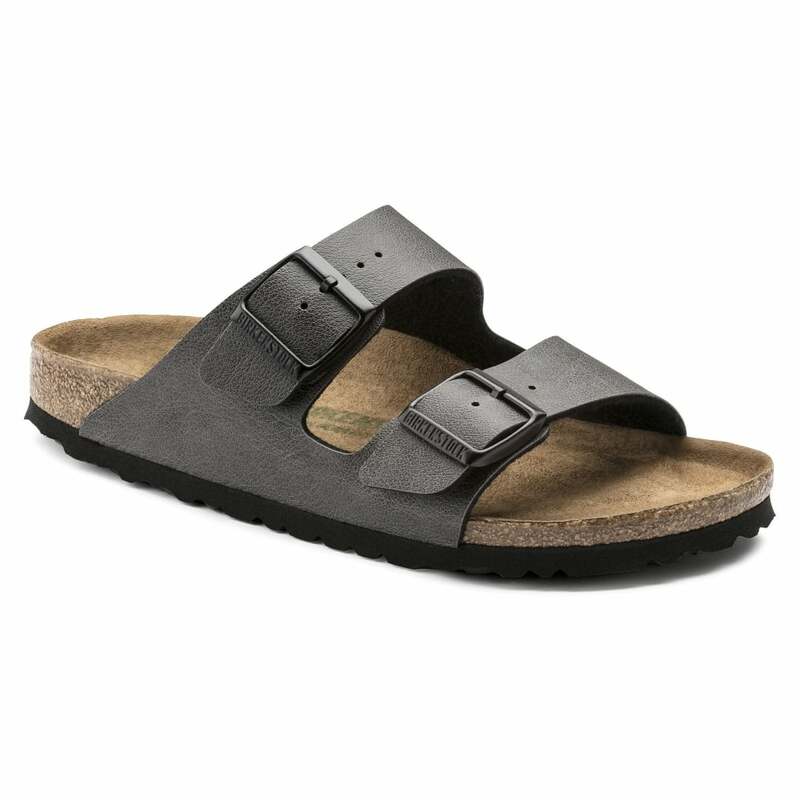 The Birkenstock Arizona is a comfort legend and a fashion staple. This limited edition version features our exciting new Pull Up vegan upper material. Delighted that Birkenstock are producing vegan sandals ! I needed to drop down half a size to get the right fit so had to send the first pair back . I had to drop down a half size to get the best fit. I have been wearing them a lot and although adjusting still to the bit under the toe I am finding them comfortable.